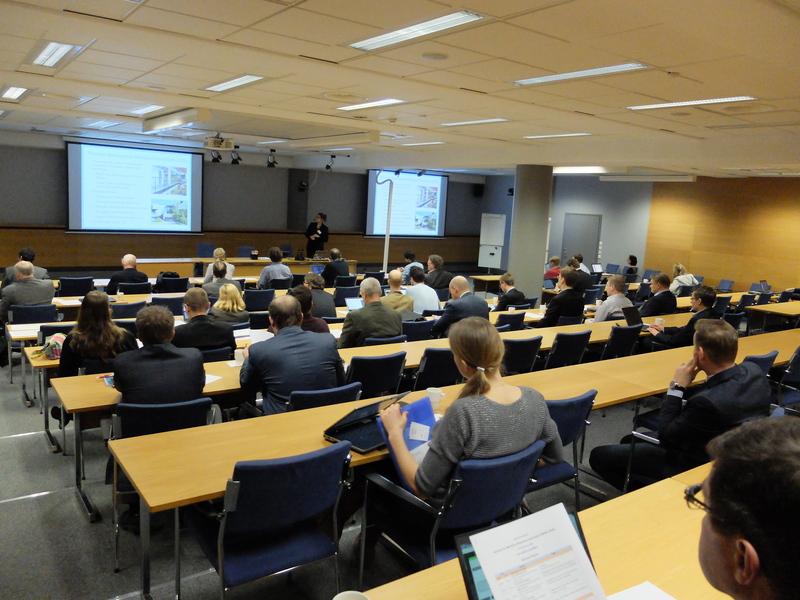 The BONUS ESABALT project consortium organized the Workshop on Solutions for Maritime Situational Awareness on February 12th in Helsinki, Finland. Participation in the workshop was free-of-charge, however we kindly requested the audience to register their participation. News about SIMSA 2016 in the BONUS Portal is here. Blog posts about the Workshop are here and here. 4. To disseminate the results of the BONUS ESABALT project to maritime stakeholders from the BSR. The Workshop contents were directed to participants from the maritime industry, maritime authorities from Baltic Countries and academics in the domain of maritime safety and security. EU BONUS project ESABALT – Enhanced Situational Awareness for Improved Maritime Safety in the Baltic – http://www.ESABALT.org is a Flagship Project under the Policy Area PA SAFE of the EU Strategy for Baltic Sea Region. Project partners are Maritime University of Szczecin, Poland, SSPA Sweden Ab, Furuno Finland Oy, and Finnish Geospatial Research Institute (FGI).